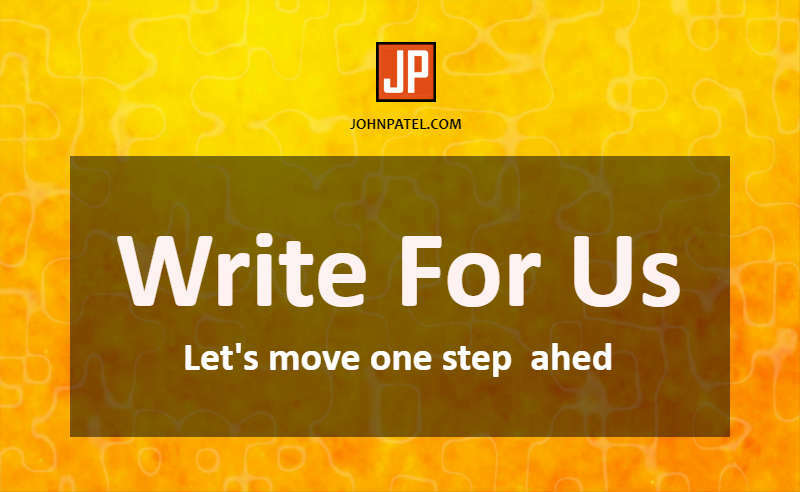 Hello Writers, We always welcome you to write an awesome eye caching guest post for our website. We will be happy to publish your informative and quality content on our website and explore your knowledge. Refer our guidelines before sending your post or content to us. Only Technology, SEO, Web Design & Development, Make Money, and Digital Marketing Niche post are accepted. Don’t send post which you have already published or plan to publish anywhere. Post must be 500+ words. We have the right to edit your post for spelling, grammer, and formatting. Article must have one Featured Image. We do not publish alcohol, drugs, adult, gambling, copyrighted and guns content. So, please don’t send it. Article must have atleast one Outbound Link. It should not be affiliate link or to sell product or services. It will be rejected. Article must be SEO Optimized. You can add only 1 dofollow backlink in article. You can add internal links as many as you want. Also, you can promote your guest post on social media sites like facebook, twitter or any social media platforms. We have a rights to remove or nofollow any backlink at our discretion. Submit your article by following form.